This was even better than I expected! You really do get a nice experience from this e cigar. The feel is great and 500 puffs go a surprisingly long way. Using it hands-free is very natural and comfortable. Even at zero nicotine, the taste is really something - very mouth-watering and savory, though obviously not to be compared with analogs. 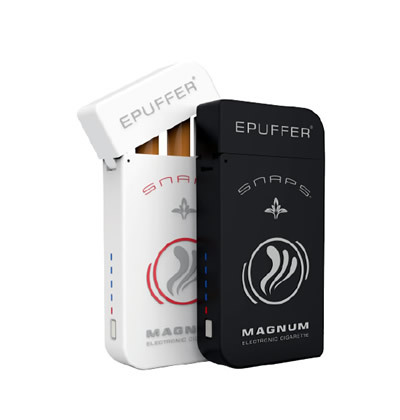 I'd recommend buying this if you just want to try out the EPuffer cigar line. It's pretty economical, and if you like it, you can always get a D-1800 or Robusto later on. Loved these things, the taste is great and the nicotine hit is satisfying, the texture is comfortable and familiar; an all around great replacement to smoking actual cigarettes or cigars. I dropped a seven year pack a day habit thanks to this product, the nano kit and the disposables. 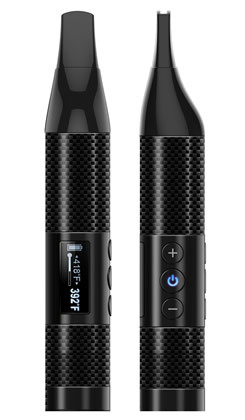 Very cool looking ecigar. I like the light weight, the vapor production is excellent and price is very fair even when comparing to disposable e-ciarettes. Will recommend to my friends and just ordered more for my self. I HAVE NOT TRIED THIS SIZE YET! I have tried the D1500 and the D1800, and have liked both. 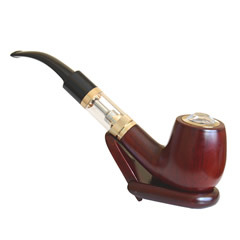 I have purchased the D500 to hand out to friends as a low cost way to introduce them to the E-cigar. Both people I have given one of these to have been impressed with the flavor, and find it enjoyable. They are both cigar smokers (as am I), and agree that it isn't as good as a real cigar. 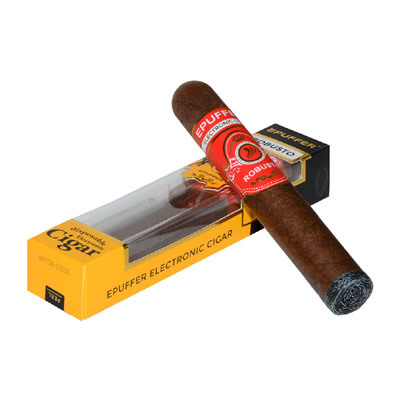 But both individuals enjoy the D500, and I was able to introduce them to the E-cigar without spending a lot of my own money! This is a great product!